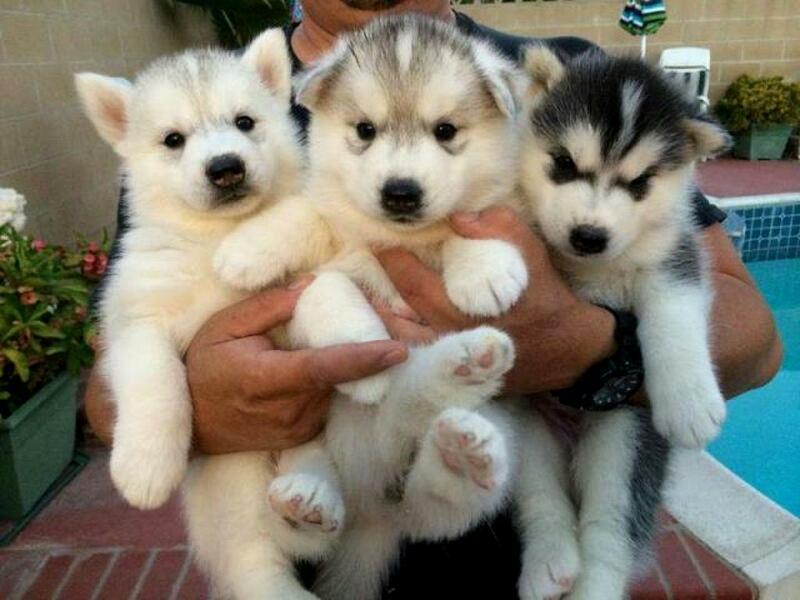 Siberian Husky Puppies available end of December. Next litter due to be born in March 2018. Puppies will be KUSA registered. Dewormed every two weeks from two weeks of age. Vaccinated and micro-chipped at 6 weeks through my vet. Vet/health checked.